Want to work towards a qualification or take up a new hobby? 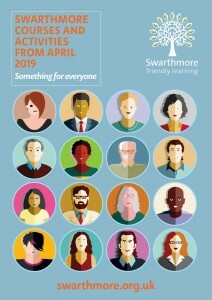 Swarthmore is a centre for lifelong learning in Leeds. 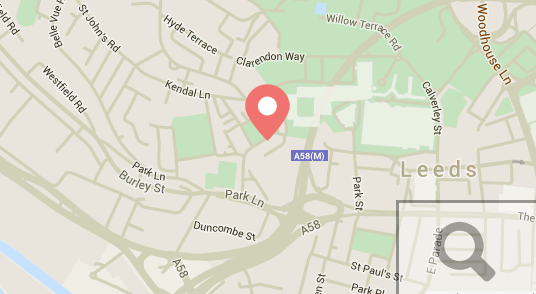 We offer courses, activities, community projects and family learning. Our aim is to encourage people who want to learn. 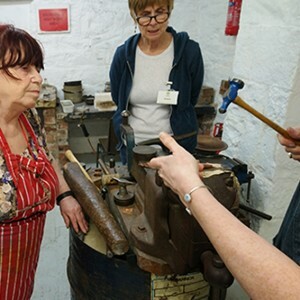 In addition to our courses we also offer a range of learning facilities and rooms for hire for the community and local business. 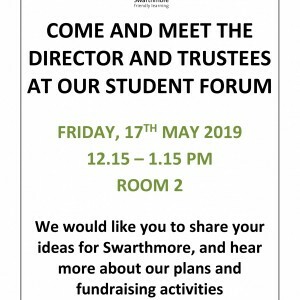 Are you a current student at Swarthmore? Then don’t forget to attend our next Student Forum! Summer term courses start week beginning 29th of April. Click for more information about the following vacancies at Swarthmore.